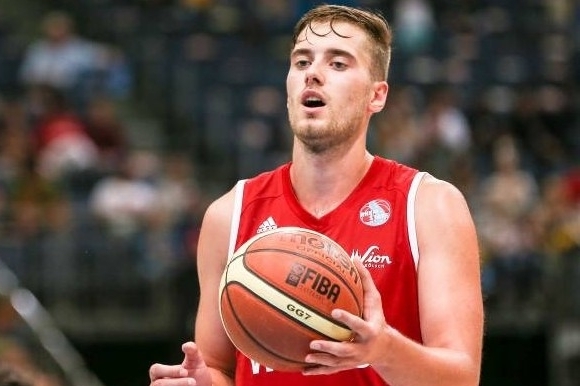 Europe Basketball Academy player Uladzimir Krysevich went to tryout in Greece in basketball club Promotheus directly from Europe Basketball Academy. Previous season Uladzimir played in Romanian Top Division for club Cluj and that job he also received from Europe Basketball Academy. 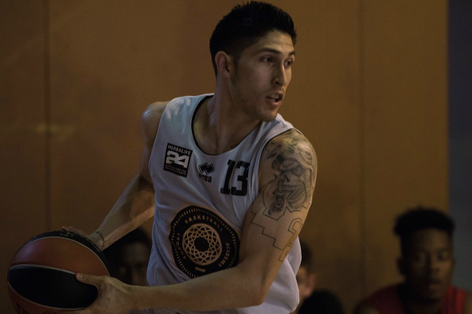 Europe Basketball Academy player from United States of America Jairo Cervantes is new member of CB Vendrell from 1st Spanish National League after successfully completed Pro Placement Program. 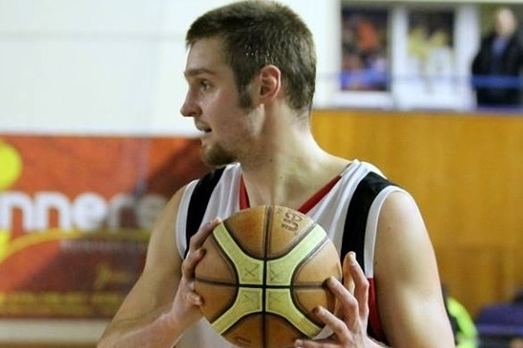 Lithuanian player Gytis Pakalniskis is new member of Palencia club in LEB Gold league in Spain. 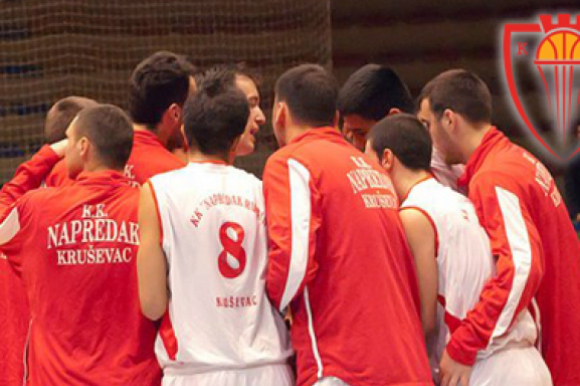 He spent 4 months in EUROPE BASKETBALL ACADEMY before he got signed. Gytis is typical Lithuanian player with great work ethic and with extraordinary skill for power forward player.